If you’ve been following us for a while, you may have noticed that we’re quite fascinated with different Japanese lifestyle concepts. Today, we’re going to talk about the concept of nothingness, or Ma (pronounced “maah”). Think of it this way: When you look at a space and feel like there’s too much clutter, it doesn’t mean that you have too many things; it’s just that you don’t have enough Ma. 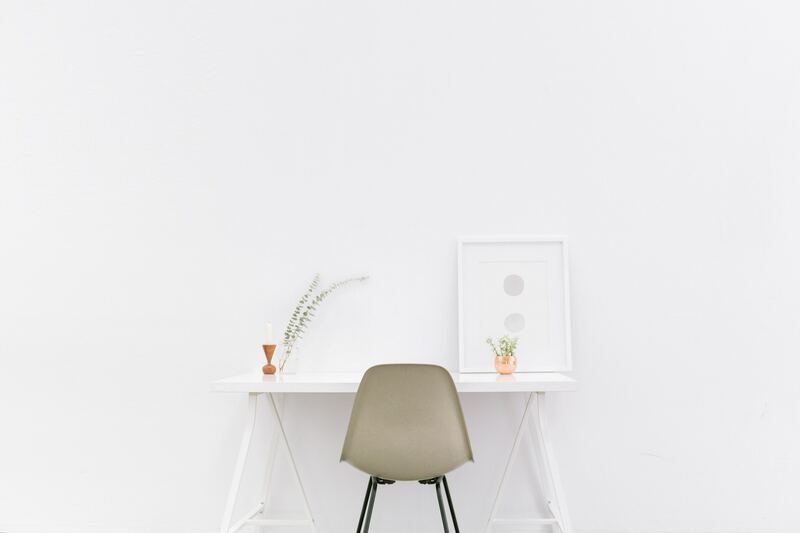 As Coco Chanel once put it, “Before you leave the house, look in the mirror and take at least one thing off.” The same mantra applies to decluttering your space. Take out one unnecessary item from your space one day at a time. This idea isn’t simply a philosophical or artistic concept as it applies to all aspects of life—architecture, music, poetry, and so on. For example, when the Japanese are taught how to bow, they are told to deliberately pause at the end before coming back up to make sure there is “enough Ma in their bow” which makes it meaningful and respectful. In a similar way, when we converse with someone, Ma comes in the “powerful pauses during the speech,” making the words stand out. A simple coffee break in the middle of a busy day needs to be done in a quiet place, away from your desk or computer or anything that will allow you to work. This way, you can bask in the serenity that Ma brings before you go back to your usual grind. Once you’ve grasped the concept of Ma, it’ll be easier for you to achieve the peace of mind (called heijoshin in Japanese) you really need.